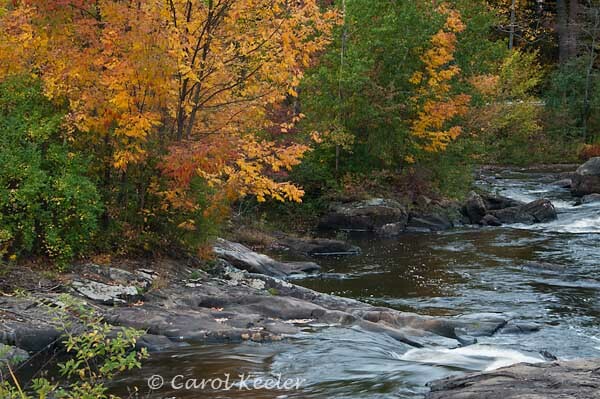 All images copyright©by Carol Keeler, 2007-2015 All rights reserved. No image may be used in any way without permission. Lovely shot with the autumn colour. Well done.